Just For The Win games lives up to its name with Lucky Links, a fast paced slot packed with features that will deliver plenty of wins. Continuing on my quest to try out all 5 games released so far by bright up and comer Just For the Win games, the Lucky Links slot definitely stands out as being the most constantly rewarding of the bunch. 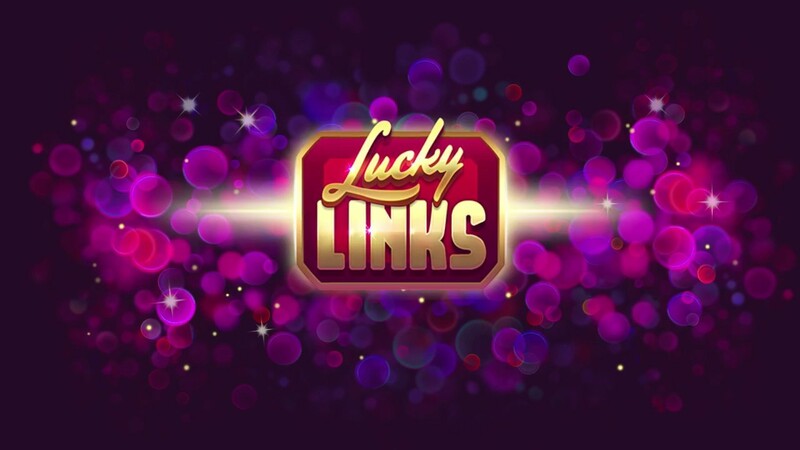 While the theme and graphics for this game are truly nothing to write home about, Lucky Links’ charm comes from the amazing combination of Both Way Wins, Re-spins with locked reels, stacked symbols, and its 20 paylines, giving players more opportunities to get winning combinations than most slot games out there. 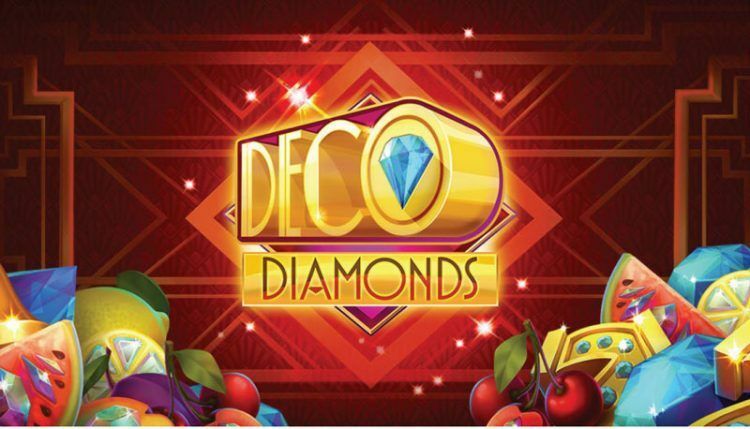 While the payouts –limited to a max payout of 350x your bet – are not as big as JFTW’s Deco Diamonds, the combination of these features ensures that anytime that you will find yourself triggering plenty of wins throughout, particularly through the amazing Lucky Links Re-Spins feature. How can you win big at Lucky Links? If you are the kind of slot player that lives for that one huge life changing win, then Lucky Links is certainly not the game for you. While the game may boast a max payout of 350x, Lucky Links is made for players who prefer to win often and small rather than winning rarely and big. A low risk game, you can usually enjoy Lucky Links for hours without ever needing to replenish your balance. That being said, that doesn’t mean there isn’t a chance to make some good money playing this game! But how? What’s the secret to winning big in Lucky Links? The shortest answer: Perseverance, patience… and a lot of Lucky Links Re-Spins with the right symbols! As one would expect, the Lucky Link logo is the most valuable symbol in the game. If you manage to put 5 of them together in a payline, you will receive a payout of 7.5x your bet. The rest of the symbols – consisting of gemstones in the shape of playing card suits and lucky casino symbols such as Horseshoes, acorns and lucky 7s – all pay out 3x or less for 5 symbols in a payline. While the paytable is indeed much lower than most online slots out there, any time you manage to link up several symbols together in the Lucky Links Re-Spins rounds you are due a pretty decent payout – particularly with the Lucky Spins symbol. Considering you will trigger this feature around every 3-5 spins, you can easily see how these wins can add up. The main bonus feature in this slot, the Lucky Links Re-Spins are your best chance to rake in some big wins. Every single spin will feature at least one random symbol enclosed upon a Lucky Links frame. If you manage to line up at least two Lucky Link frames horizontally, the symbols will link together, lock the reels they are on, and trigger a re-spin. If during the re-spin any more Lucky Links frames manage to link up, another re-spin will be awarded. This will continue successively until no more frames link up, or until all the reels are locked. While this “Sticky wins” feature rarely pays out more than a few times your bet, it is triggered extremely often, making it more than worthwhile. There are also some bigger wins that will also pop up here and there, as I managed to land wins of around 20x my bet on this feature at least a handful of times within an hour of play, putting me well ahead for the session. A feature made popular by Starburst – one of the greatest video slot hits of the past decade – Both Ways Wins slots pay out winning combinations from left to right AND from right to left. While it may not sound like a very special feature, both way wins give players a much larger chance of winning in any given spin, and make quite a difference in the long run. Every single symbol in the Lucky Links slot often comes in stacked form, often 2, 3 or even 4 symbols high. While this feature alone will already result in a large amount of small wins on any slot that offers it, combined with the Both Ways Wins and the re-spins with locked reels, it can result in some pretty big wins. Should I play Lucky Links? Lucky Links isn’t the type of game that will make you jump out of your seat after winning a massive jackpot, but rather a slot that consistently offers you plenty of wins throughout, while peppering in some larger payouts – particularly through their Lucky Links Re-Spins feature. While the theme itself could use some more creativity, Lucky Links offers plenty of entertainment and drama, as you wait for more and more symbols to link together during the re-spin rounds, knowing you could be in for a big win with the right combination. You don’t win huge, but then you don’t lose much either, it’s a nice easy going slot for when you need to stretch that budget. And with a minimum bet of 0.10 per spin you can stretch it quite far. Where can I Play Lucky Links with the best bonus offer? Releasing their first game on October 2017, Just for the Win games is still a relatively new player in the online casino world. Because of that, you will not be able to find their games as widely available as say, NetEnt or Microgaming offerings. However, there are plenty of great casinos to play the Lucky Links slot, of which my favorite is Ninja Casino. Not only does Ninja Casino offer great promotions for making your first deposit, but they also offer a daily “Ninja Treasure” box containing free spins for one of their games every day. This means there are days where you will receive free spins for Lucky Links without the need to even make a deposit! 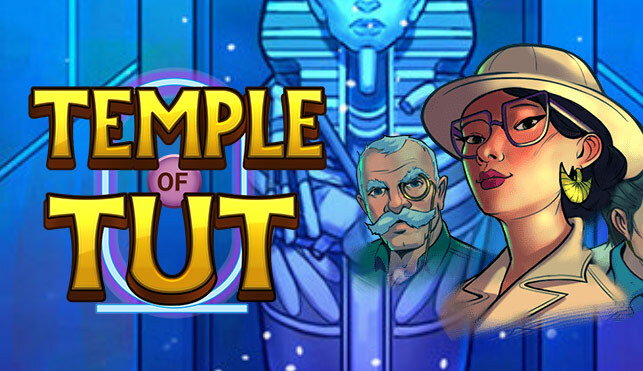 Although Just for the Win Games is one of the new kids on the block when it comes to casino game development, they have already managed to cause quite a splash thanks to their well-produced, polished, and highly entertaining products. 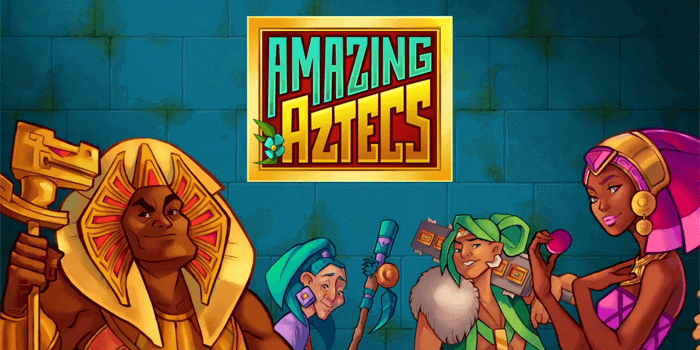 While their catalogue may not be as extensive as some of the most recognized players in the casino games industry, they are certainly one to keep an eye for as they continue to impress with every release. All of their titles can be played at Ninja Casino.